Sherry is a town in Wood County, Wisconsin, United States. The population was 803 at the 2010 census. The unincorporated community of Sherry is located in the town. According to the United States Census Bureau, the town has a total area of 35.4 square miles. The Town of Sherry hosts many employment opportunities. 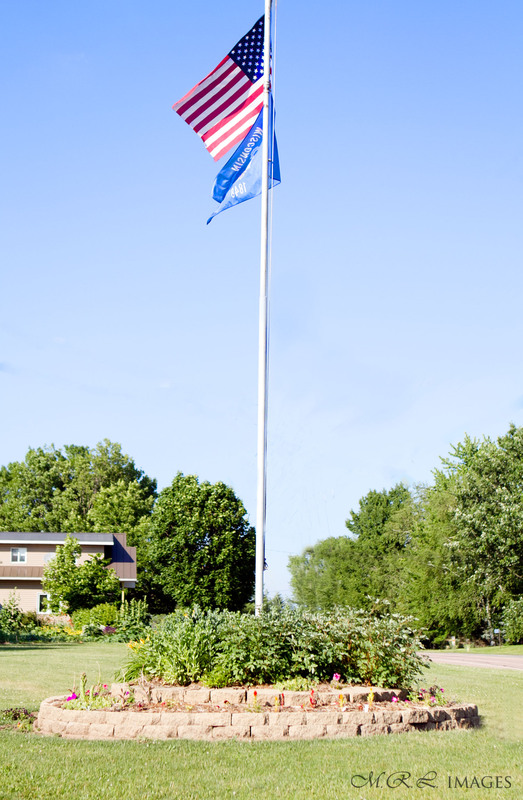 It is the home of de Boer Transportation, Earth, Inc., Becker Trucking and excavating, After All, Inc., along with several other businesses and farming operations. Sherry is centrally located in Wood County. The location makes it an easy commute to Wisconsin Rapids, Marshfield or Stevens Point for shopping and other employment options. 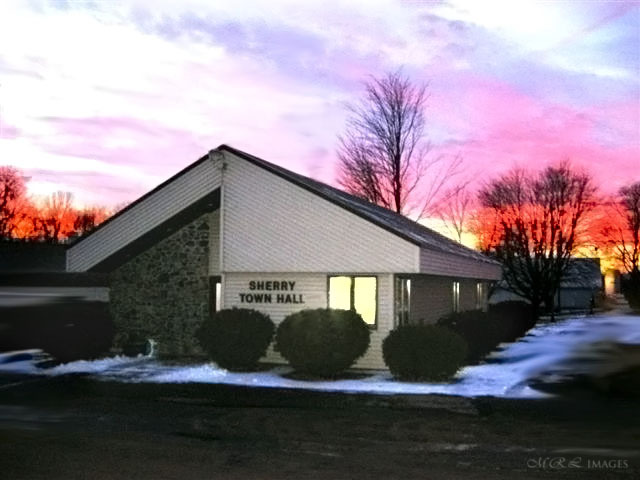 The Town of Sherry held the first Town Board Meeting on April 6, 1886. The Town of Sherry is named after Henry Sherry, who in the early days was one of the most prominent lumbermen in the region. The Town is served by a three person Town Board. The members of the Board are elected for a two year term. The Town Clerk and Town Treasurer are also elected and serve two year terms. The Sherry Volunteer Fire Department serves the Towns of Sherry, Milladore and the Village of Milladore. The Fire Department has two locations, one station is located in the Town of Sherry and the other station is in the Village of Milladore. Ambulance service is provided to Sherry residents by the City of Marshfield Ambulance and EMS Service. 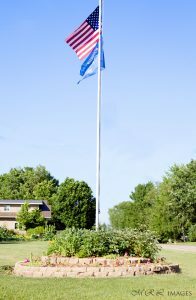 As with many other small communities, Sherry shares services with neighboring communities, including the Sherry-Milladore Recycling Center, the Blenker-Sherry Sanitary District which serves a portion of both Towns. Sherry also has an agreement with the Town of Milladore for storage of their highway equipment. Sherry has many social events and recreational opportunities throughout the year. St. Luke Lutheran Church hosts a Barbeque, Pie and Ice Cream dinner each November. St. Luke Lutheran Church was organized December 20, 1871. Sunday services are held each Sunday at 10:30 a.m.
A Little Free Library is located near the Sherry Town Hall, thanks to a generous donation by Bev Peaslee. This gives residents the opportunity to take a book or leave a book. You don’t have to make a trip to the library, if you find that you don’t have a book to read. The Little Free Library is fashioned after Elvis Presley’s home, Graceland. You may even have an “Elvis sighting” while visiting the Little Free Library. Sherry Tired Iron Tractor Club hosts the Annual Sherry Tired Iron Tractor Show the 4th Saturday of July. The annual show features antique tractors, vehicles, other antique equipment, along with a parade, live bands, food and refreshments and fun for everyone. All proceeds are donated for community projects. 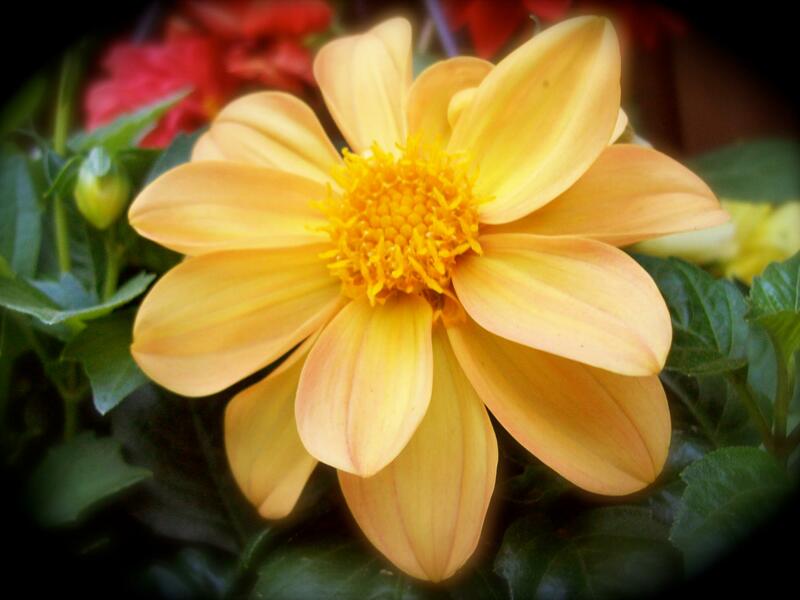 The Master Gardener volunteers, “Friends of Anderton Park” provide many hours of labor and love to help the flower beds thrive at Anderton Park, the Town Hall and St. Luke Lutheran Church. Sherriland Good Tymes Bar & Ballroom hosts Polka Bands each Sunday from end of August to 2nd Sunday of June. You can also practice Line Dancing on Tuesday nights from 7 p.m. until 9 p.m. beginning the 1st Tuesday after Labor Day until the end of April. Sherriland also is available for wedding and anniversary parties. Sherriland dancers enjoy one of only two remaining “floating” dance floors in the State of Wisconsin. Sherry has marked snowmobile and ATV/UTV trails for your enjoyment. A local club maintains the snowmobile trails. Town roads are open to ATV/UTV’s. The Town Hall is available to rent to host your parties and family gatherings. The cost to rent the Town Hall is $100 for Town of Sherry Residents or $125 for non-residents. The Town Hall contains a kitchenette area, with a refrigerator/freezer, microwave and double sink. There is a 12 foot food service area with electrical outlets in the meeting hall.